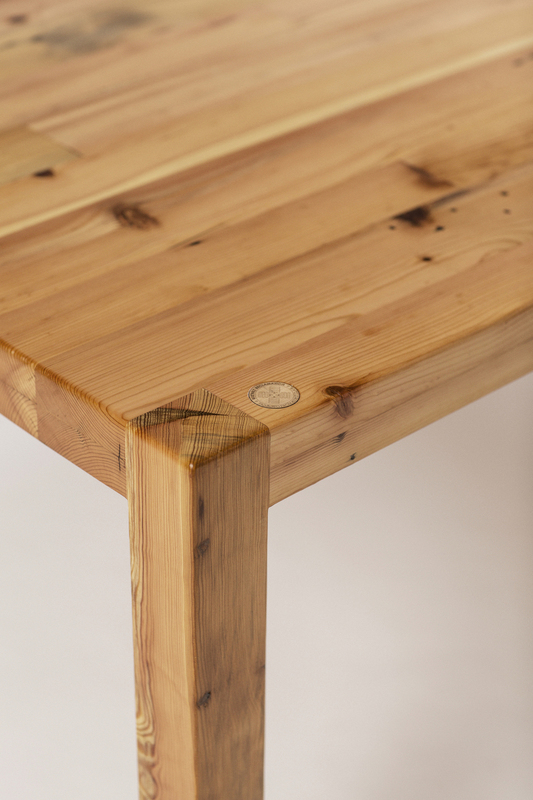 The Haymarket Dining Table is hand crafted using reclaimed pine with a traditional post and lintel design and mortise and tenon joinery. 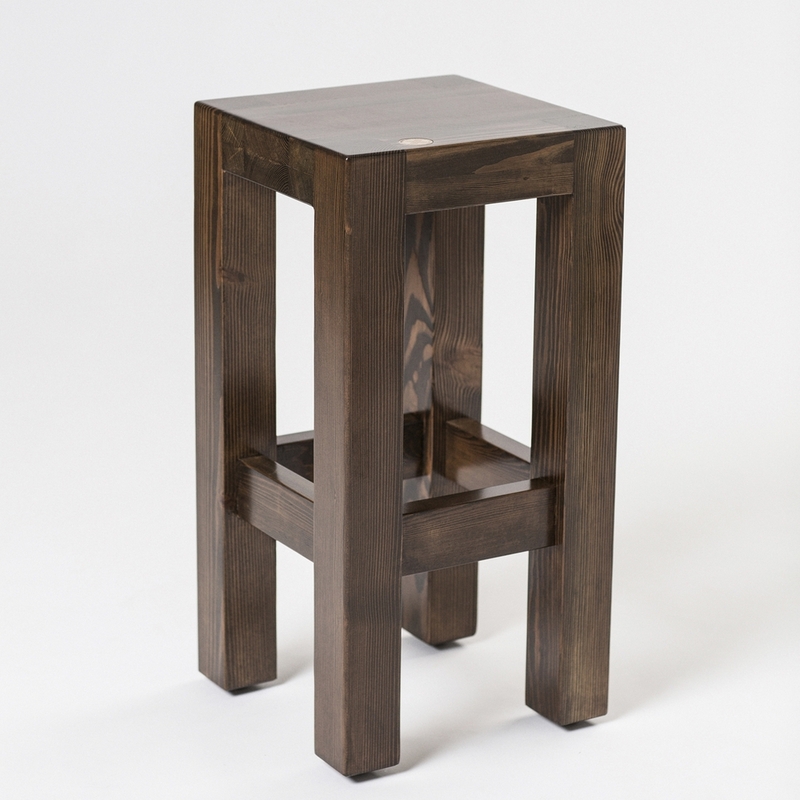 3” x 3” posts intersect a 3” top to compose a robust piece of furniture that’s built to last. 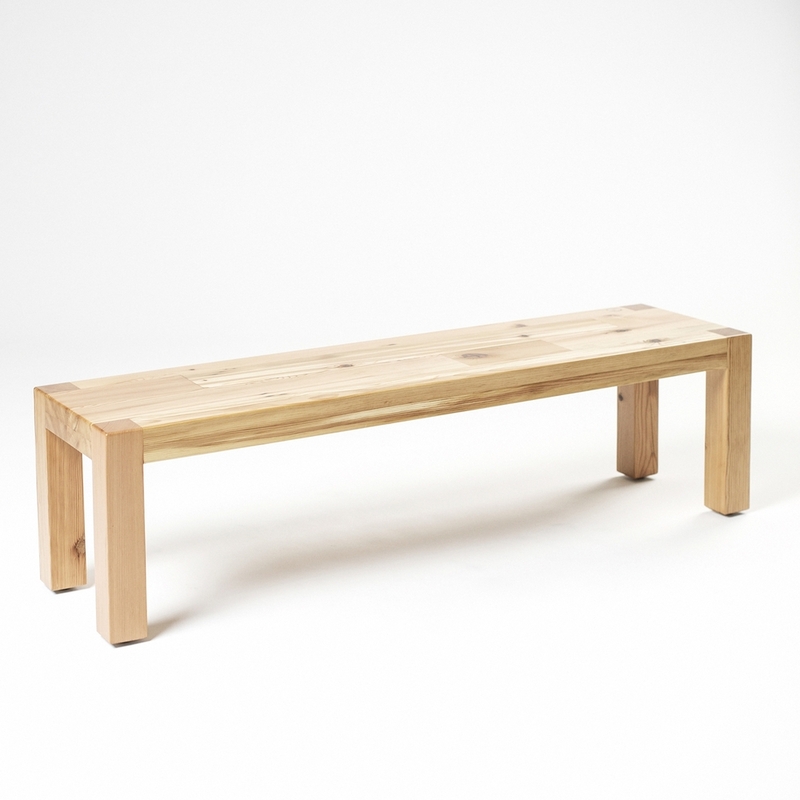 With an 84” x 40” top, the Haymarket Dining Table comfortably seats you and seven of your closest friends and family. Available in three distinct finishes: The natural satin finish showcases the figuring and grain of the wood in all it’s splendor. 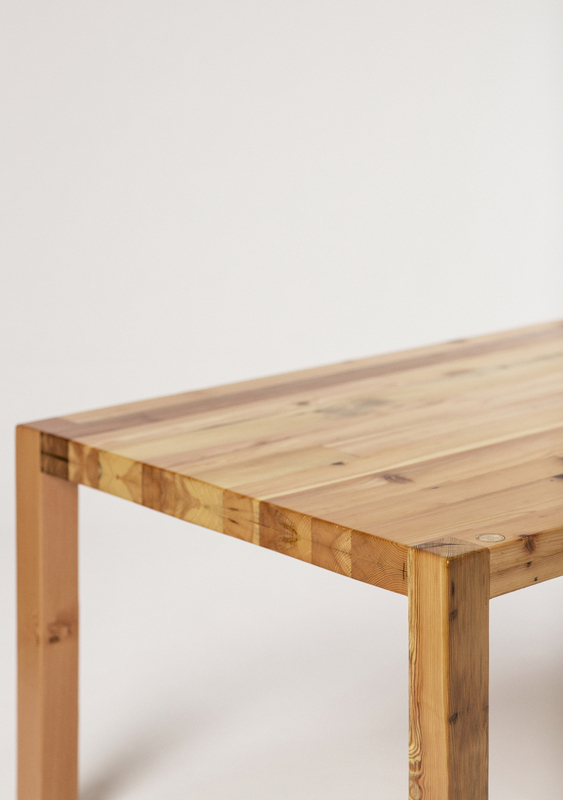 The weathered gray finish tones down the grain and gives the desk a more contemporary appearance. 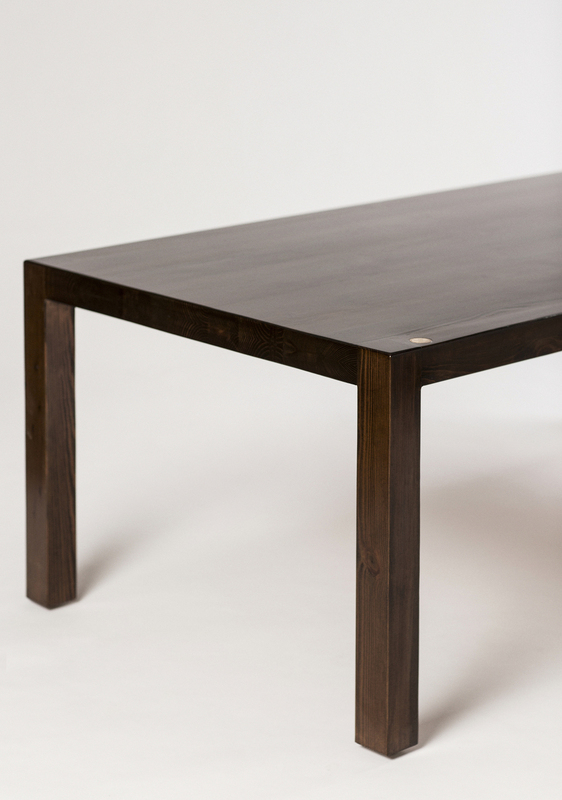 The dark walnut finish imparts a warmer more uniform appearance to the surface of the table. 84" x 40" x 29.5"